If you’re employed as a building manager, it’s your job to keep a close eye out for products and services to benefit both the building you manage and the people who live or work in it. One way to improve your building and cut the energy costs associated with keeping it up and running is a commercial solar system. Pope Energy can assist you as you consider all of the aspects of installing solar systems in or on your facility and show you specifically how our renewable energy systems work. 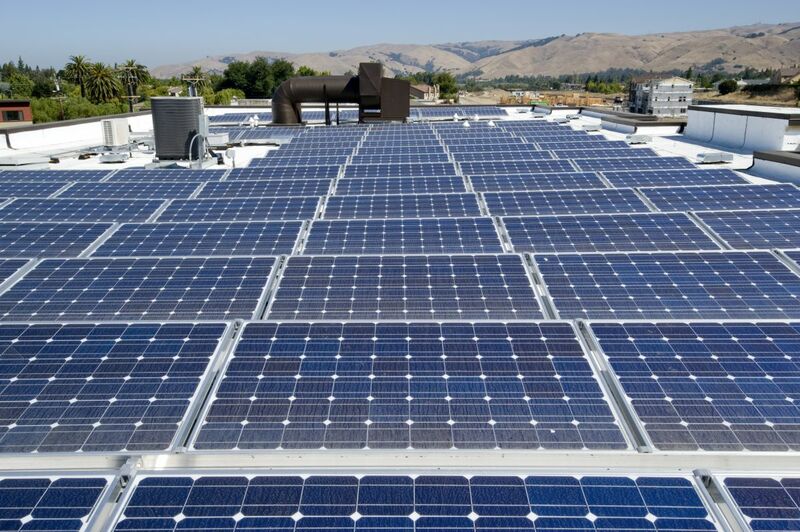 It’ll allow you to speak with your company about potentially having a commercial solar system installed. 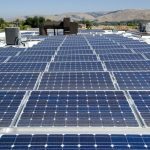 There are many commercial building owners who have made the decision to install commercial solars systems in recent years. 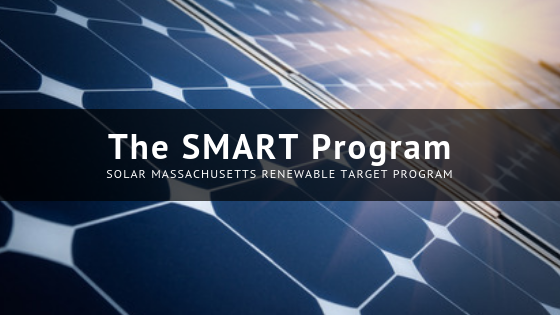 Pope Energy has helped many of them come to the decision by working directly with building managers in Massachusetts, Rhode Island, Vermont, Connecticut, New York, and New Hampshire. If you think solar systems could make your building better, we can talk to you about them and describe to you the many options as you consider renewable energy systems. 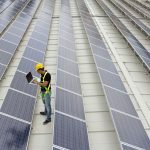 You’ll have more than enough information to talk to your building’s owner about the idea of performing solar panel installation. 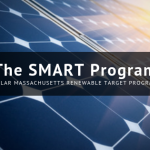 Do you want to learn more about installing solar systems? Pope Energy will provide you with a complete rundown of them and walk you through your options as far as renewable energy systems are concerned. 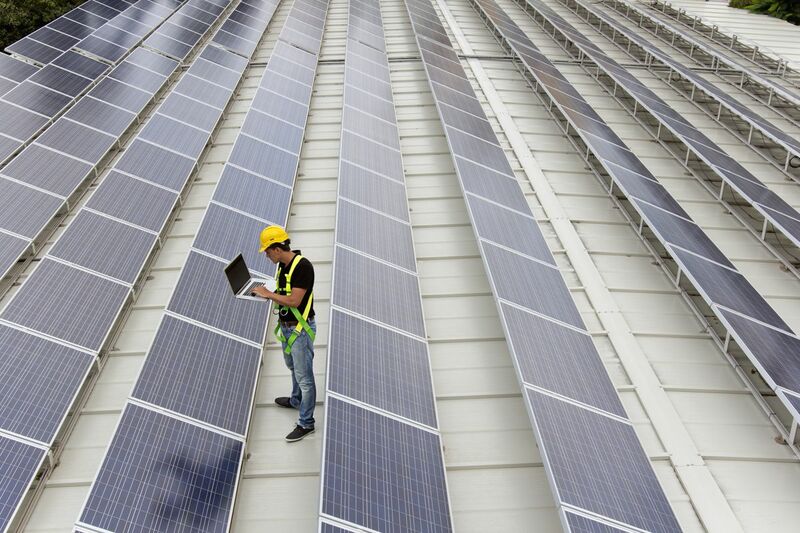 It’s never been easier or more affordable to do solar panel installation, so now is the perfect time for you to find out more about how it works and how it could change the way your building runs. Call Pope Energy at 855-767-3363 today to get answers to all your questions about solar systems and solar panel installation.